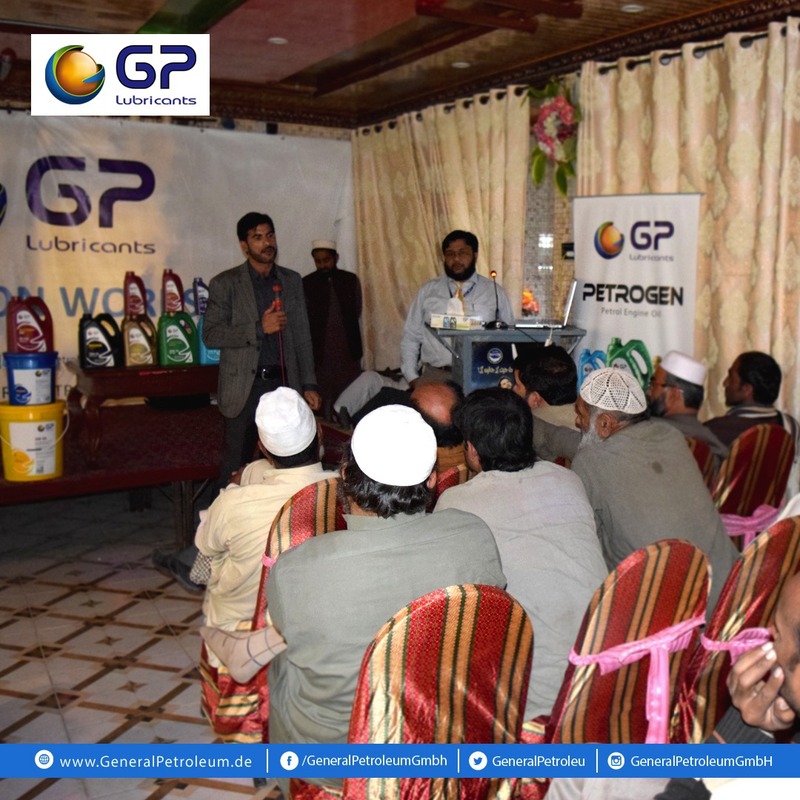 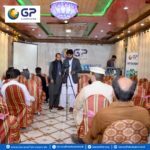 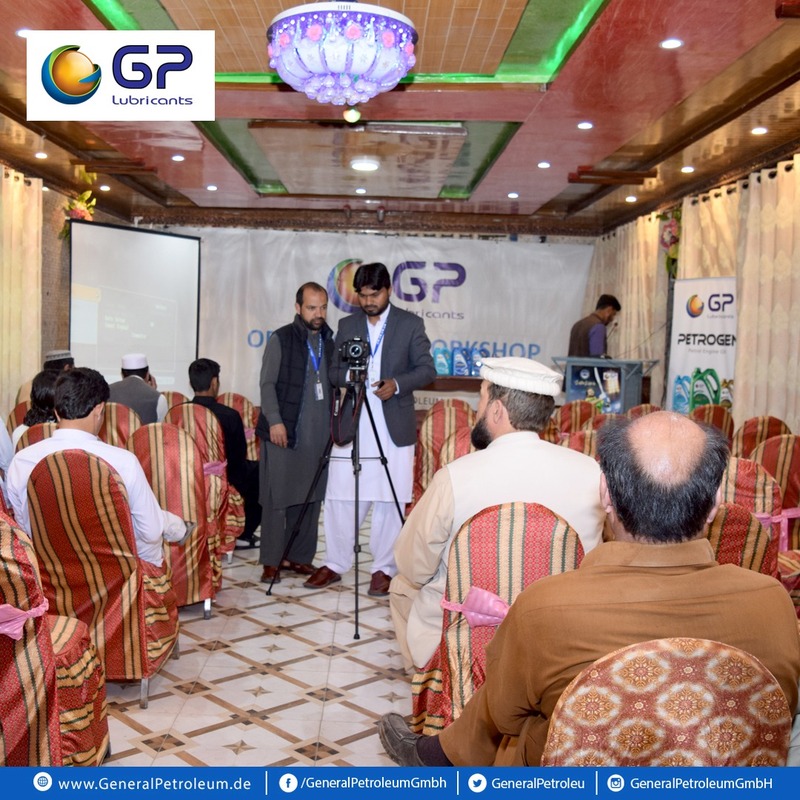 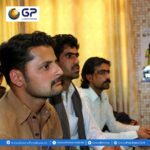 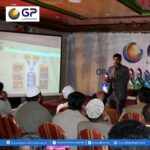 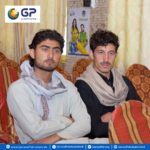 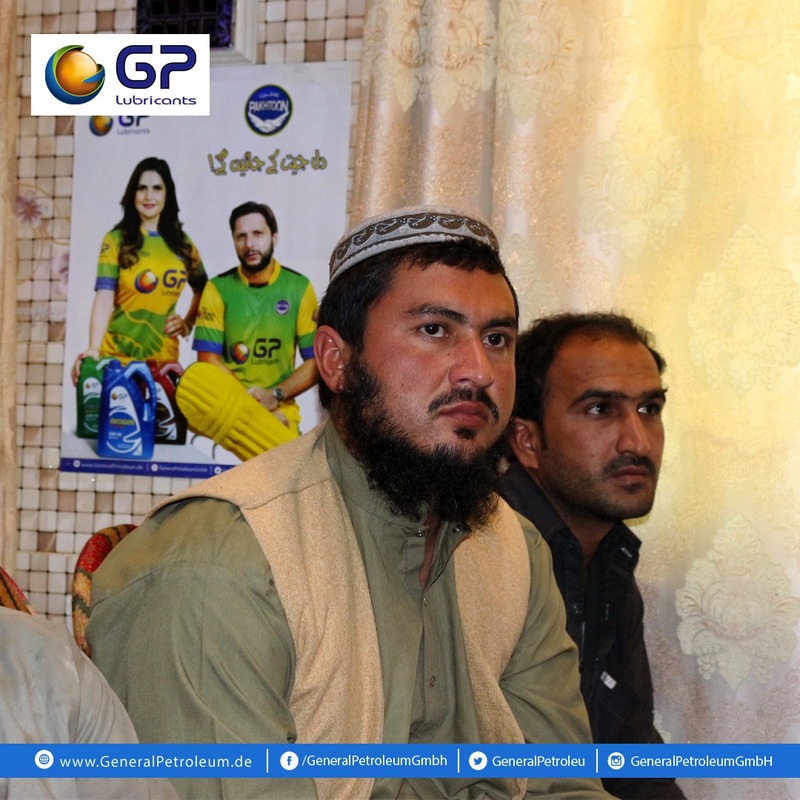 General Petroleum (Pvt) Limited organized an orientation workshop for transporter and mechanics in a local hotel at Bannu, Khyber Pakhtunkhwa. 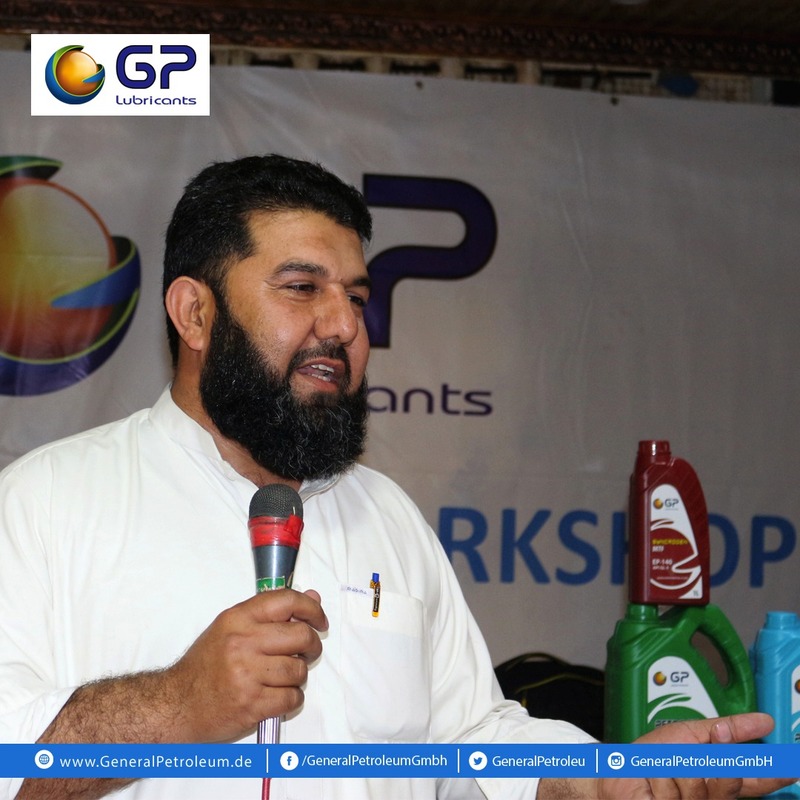 The purpose of the workshop was to create awareness among transporter and mechanics about the importance of lubricants in cars and truck engine. 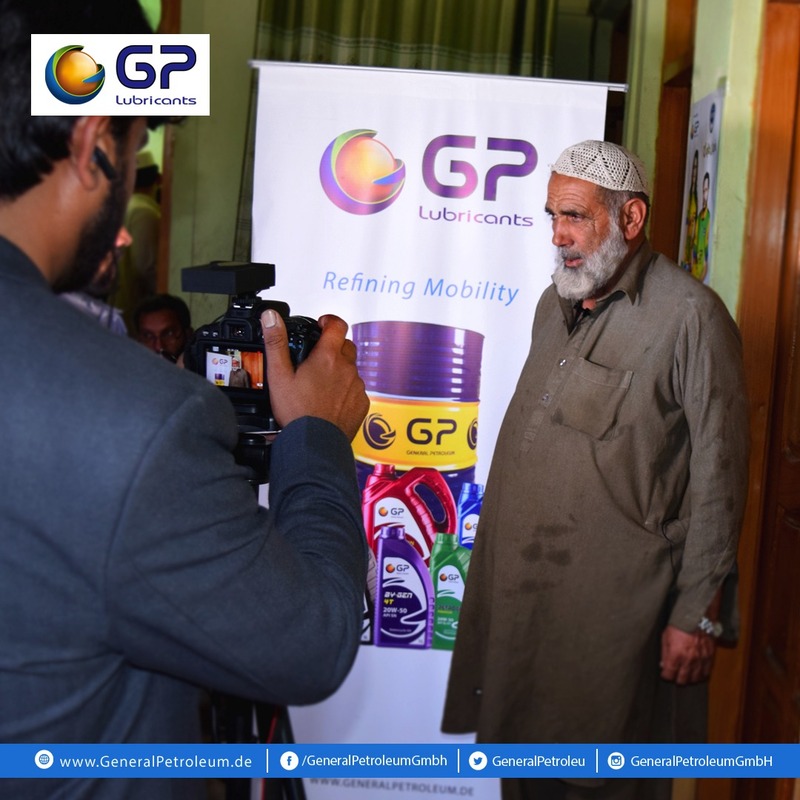 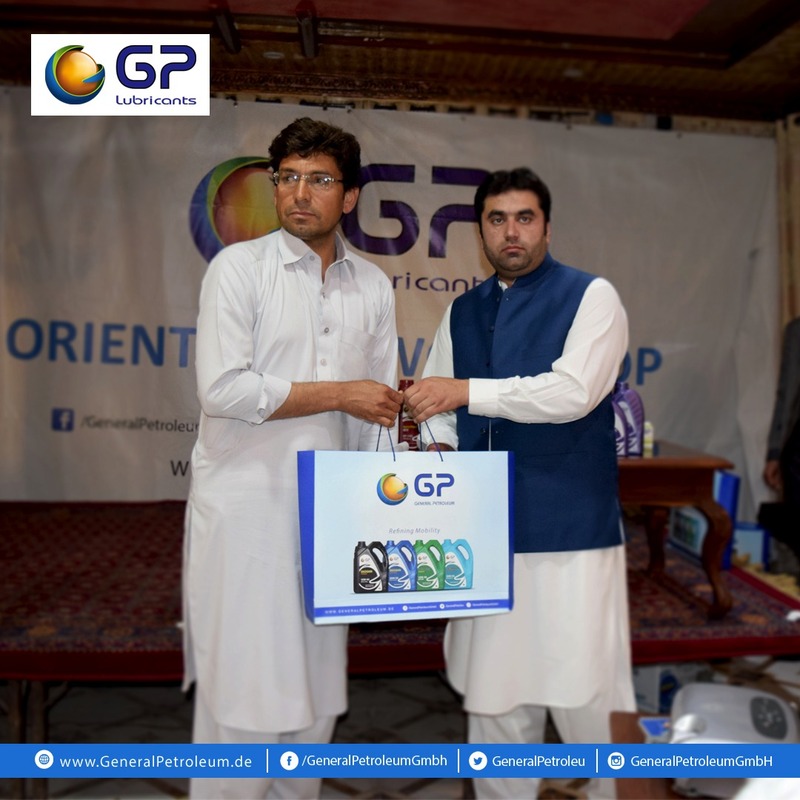 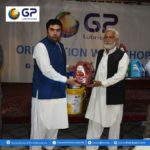 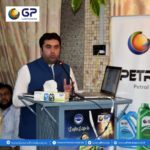 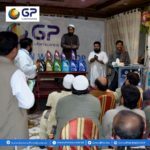 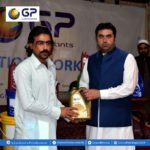 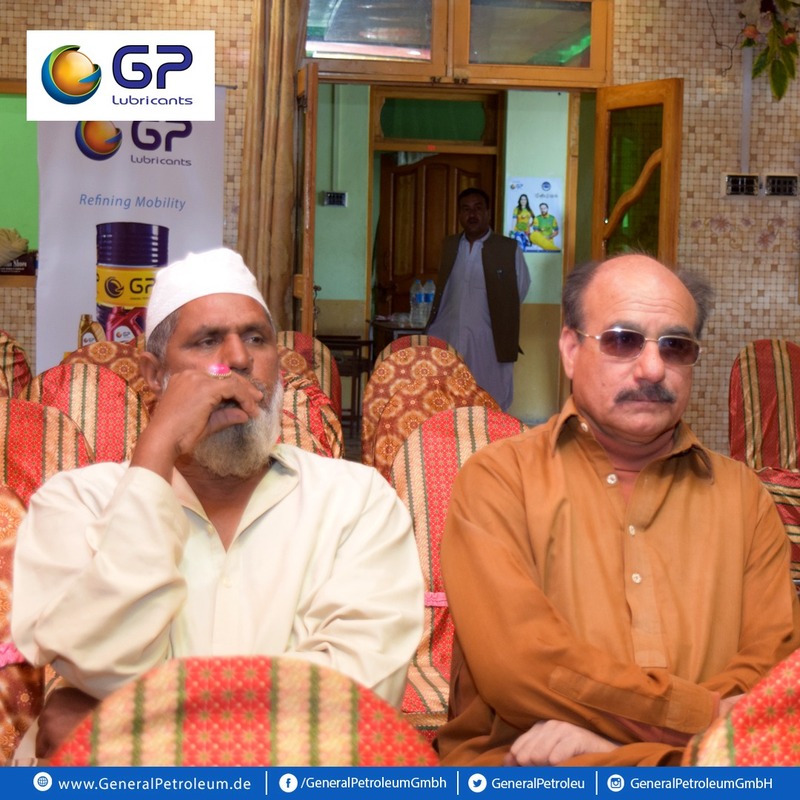 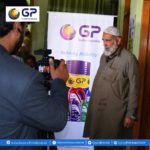 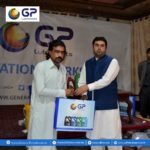 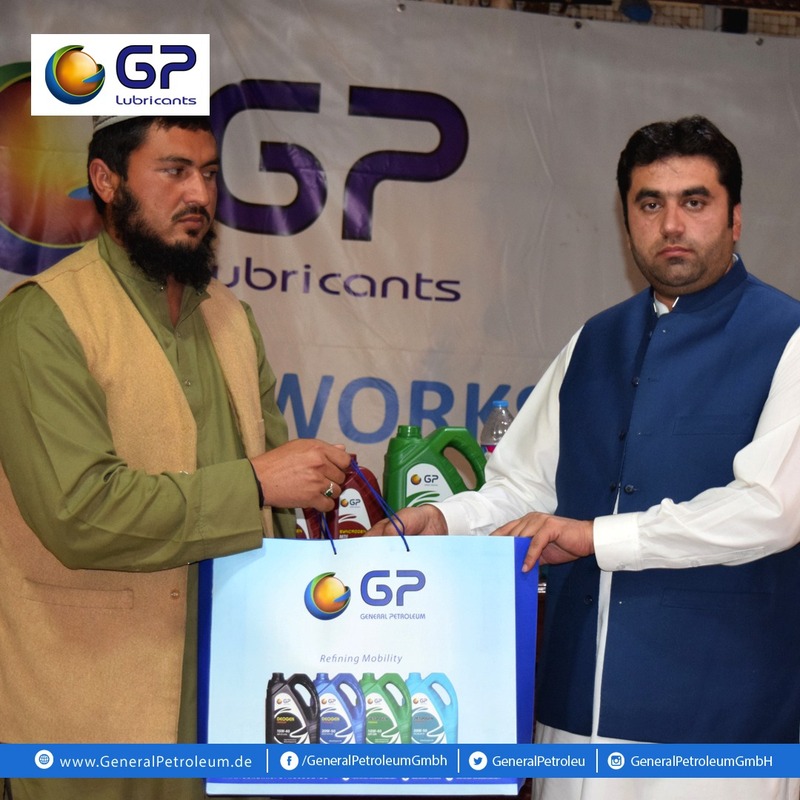 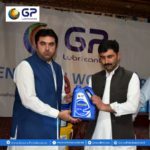 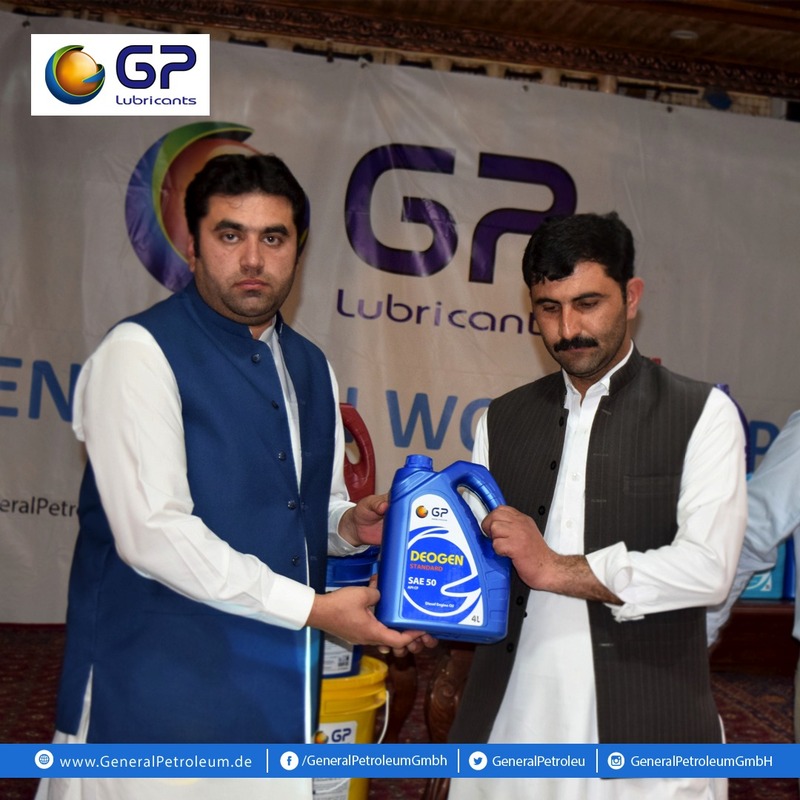 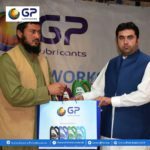 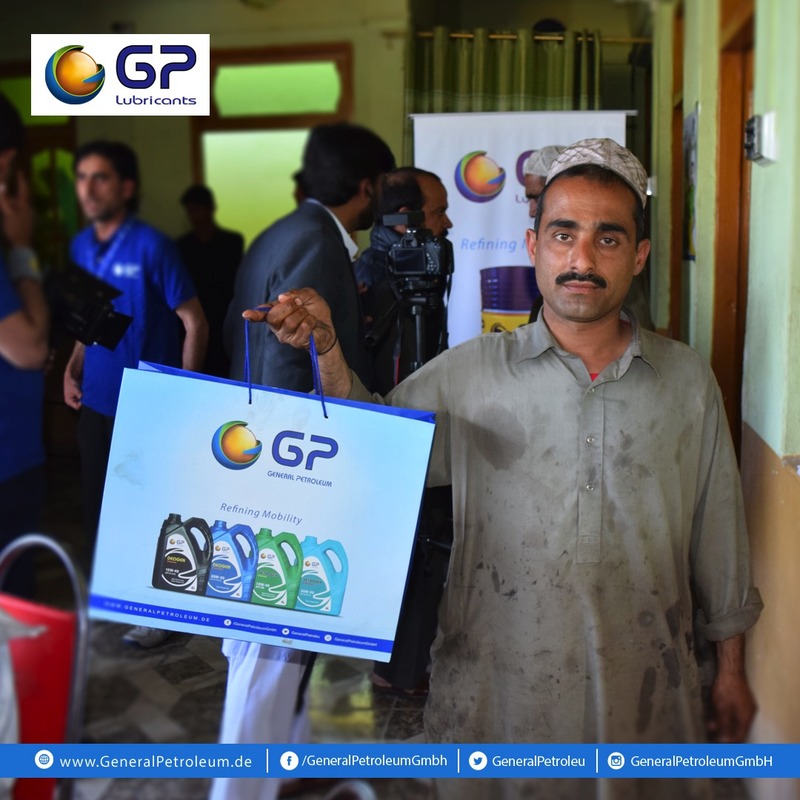 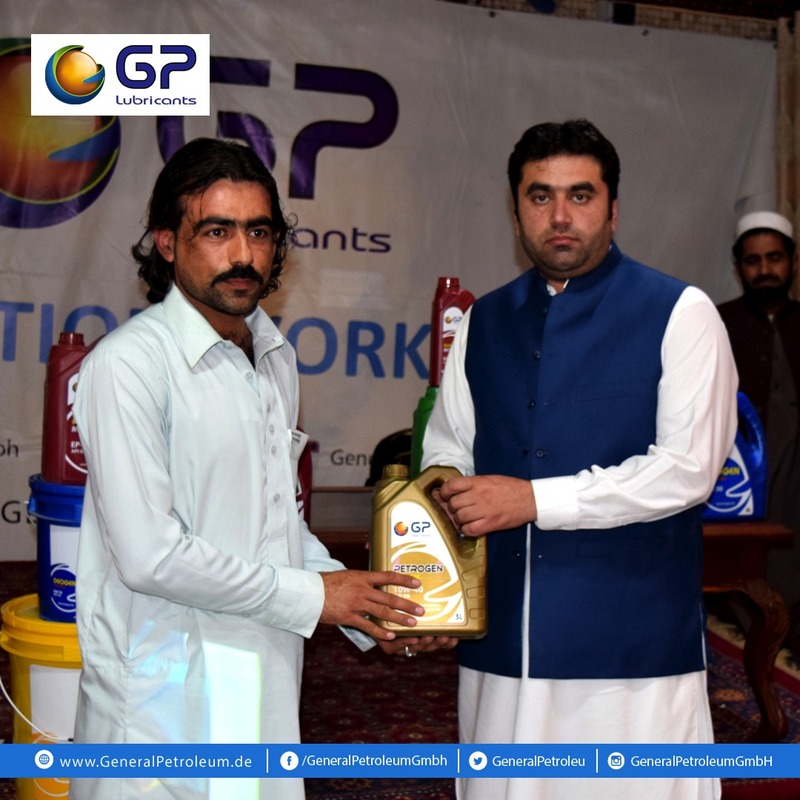 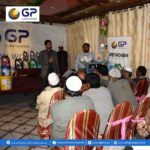 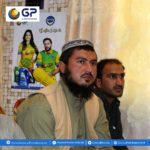 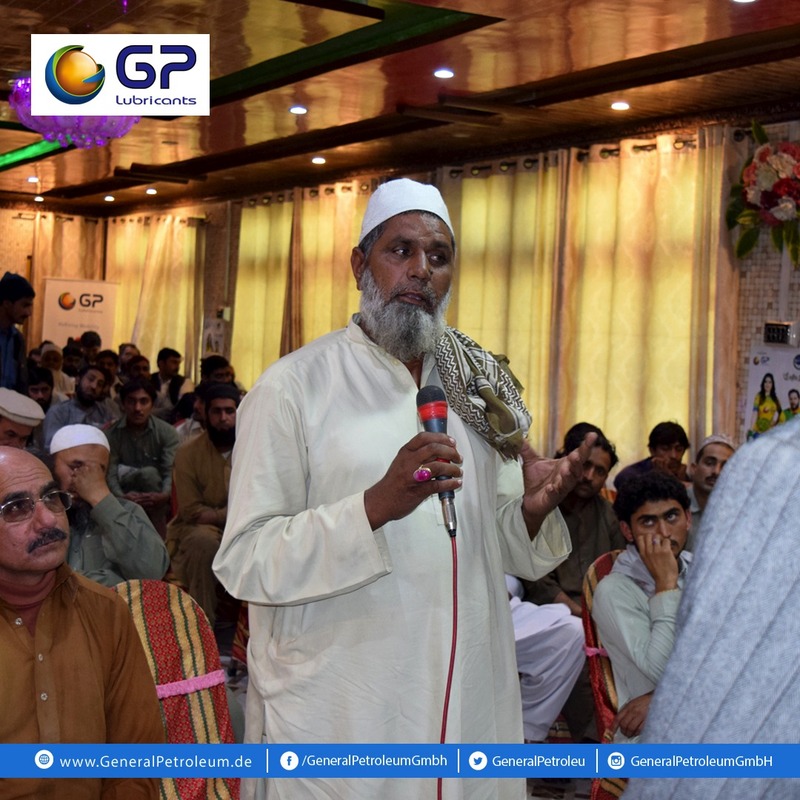 Technical experts from GP Lubricants Mr. Muhammad Shahzad guided and briefed the participants about the technical aspects of using lubricants. 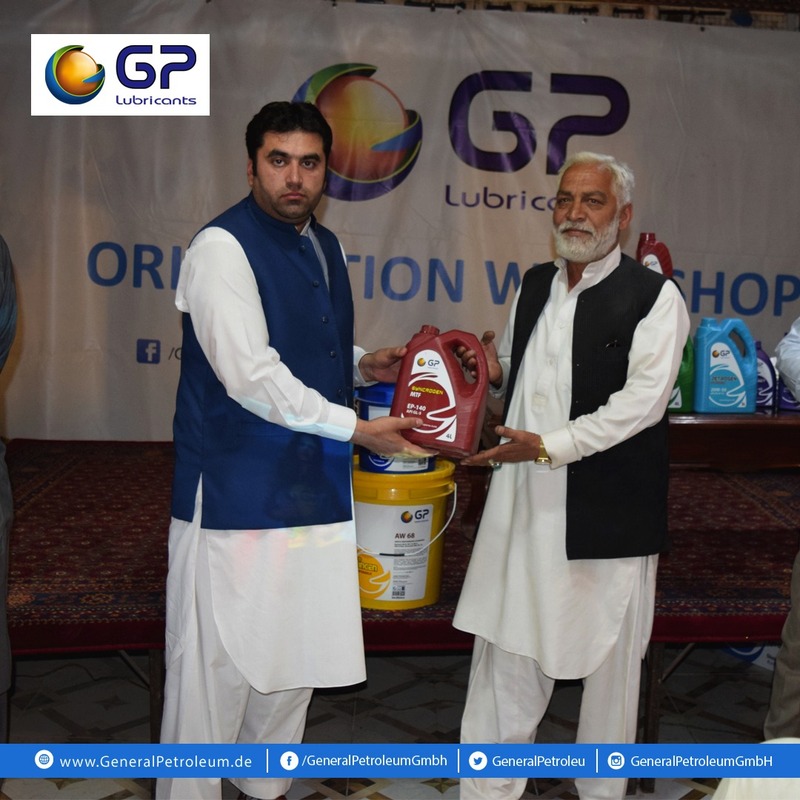 GP Lubricants is a manufacturer of German formulated quality lubricating Engine Oil in the Middle East, Asia, and Africa. 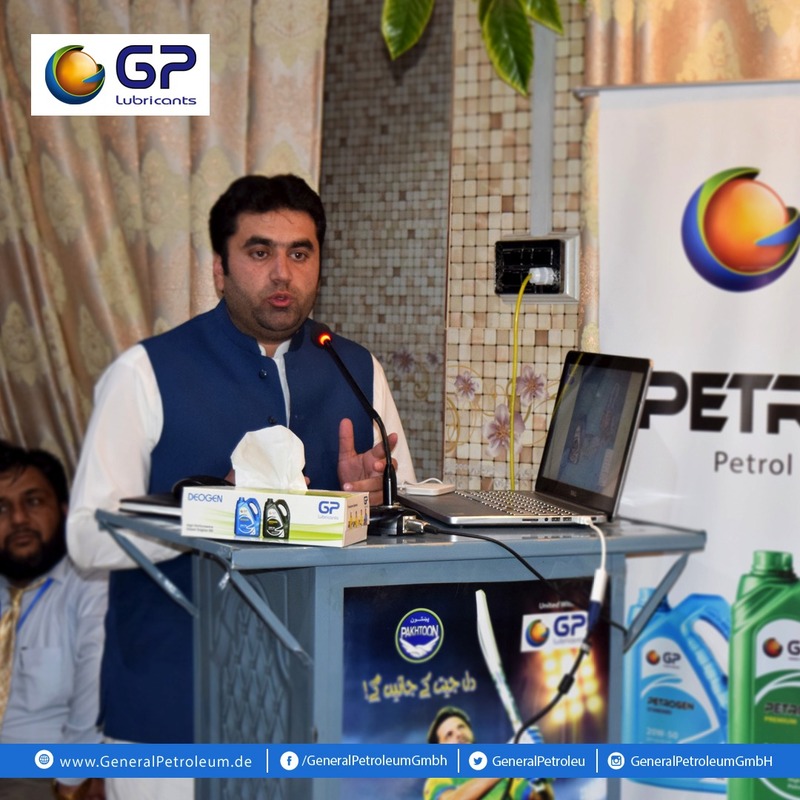 Mr. Shehzad, technical expert of GP Lubricants told on the occasion that right oil to an engine not only reduce maintenance cost but prolong engine’s life. “One of the most important things the transporters can do for his car/machinery is to make sure it is properly lubricated. 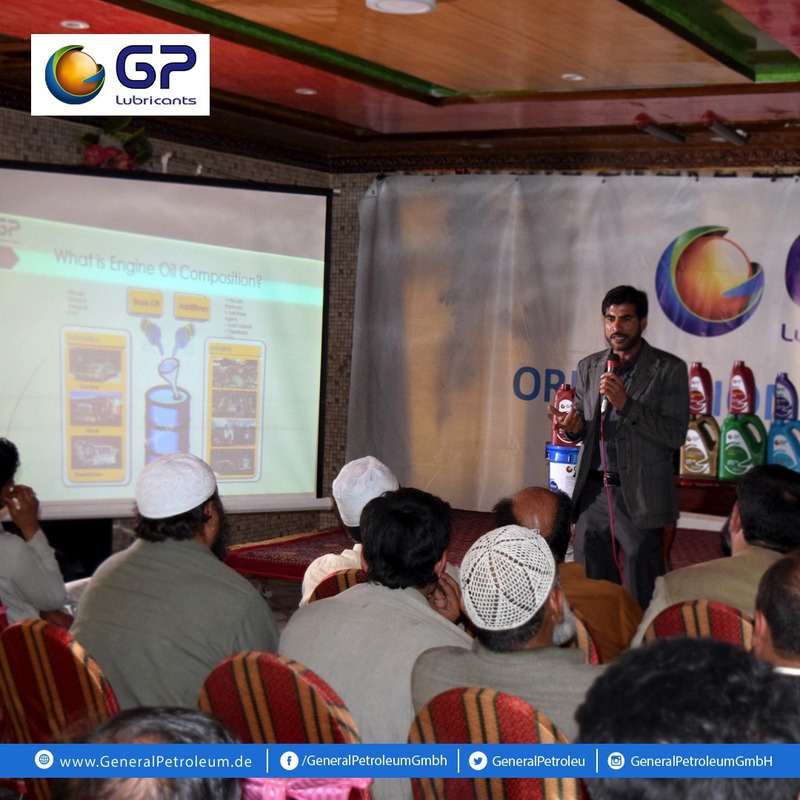 Practical and theoretical topics were presented to participants to provide information and understanding of lubrication and managing fluids to maintain their performance. 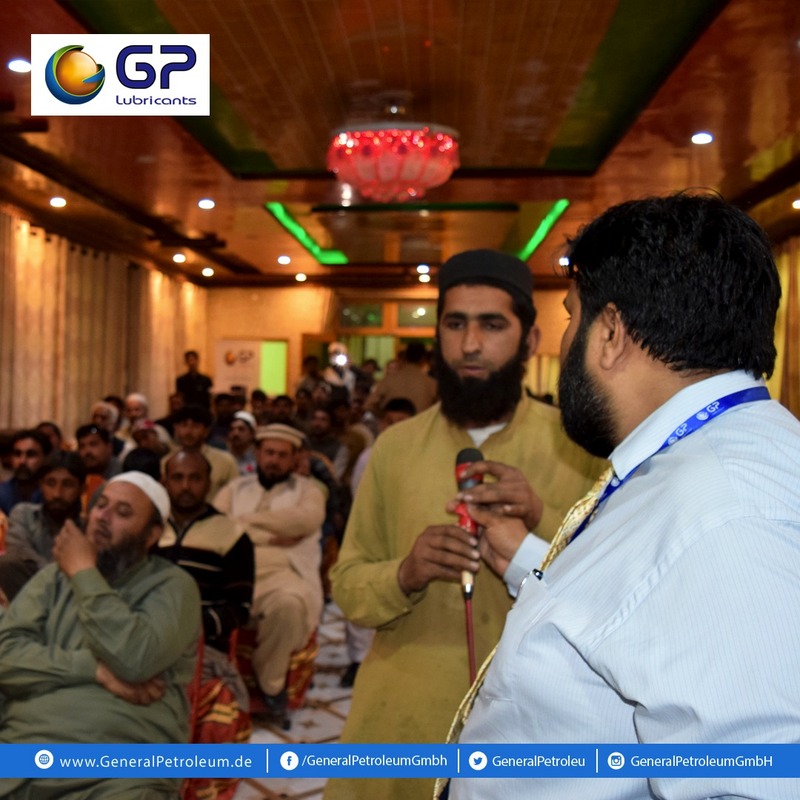 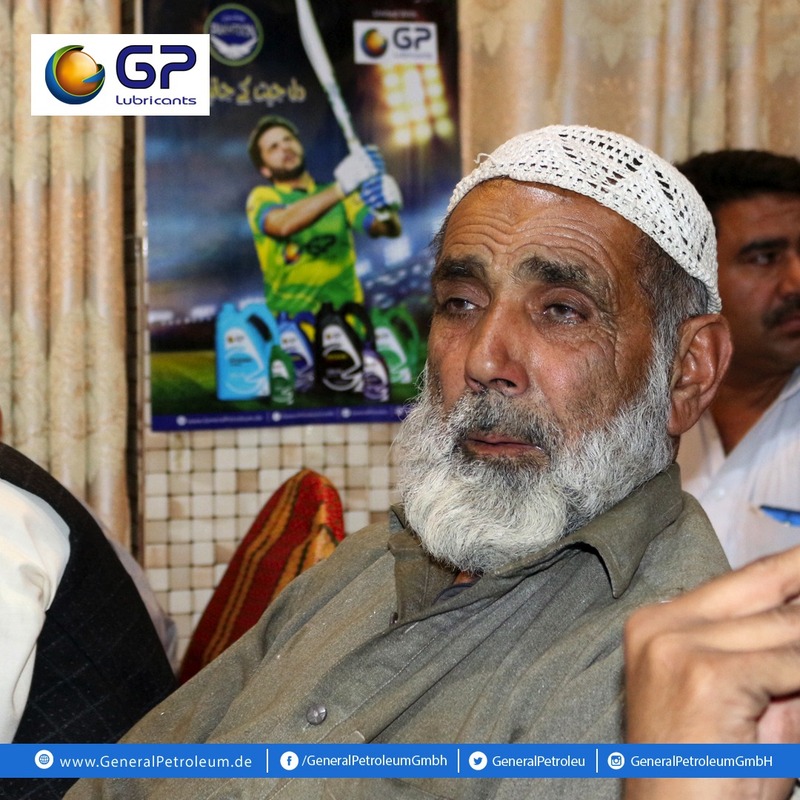 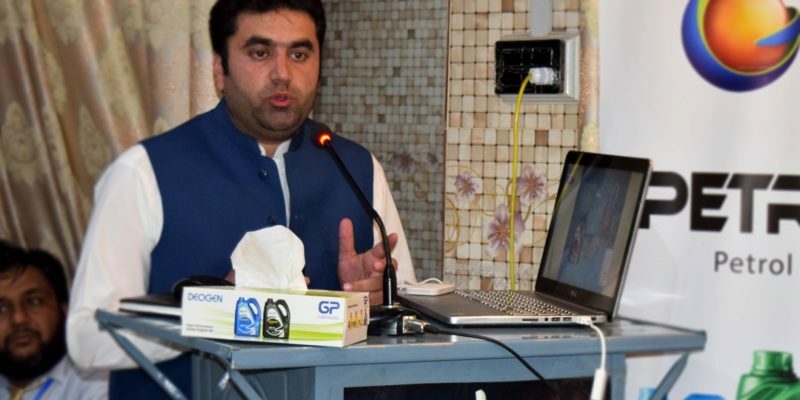 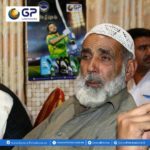 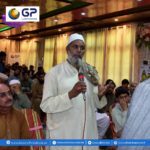 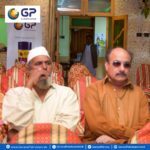 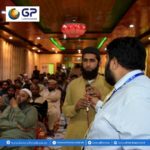 Chief Executive of GP Islamabad Mr. Shafi Muhammad added on the occasion that such gatherings will be organized in all major cities of Pakistan and this event is just the beginning.